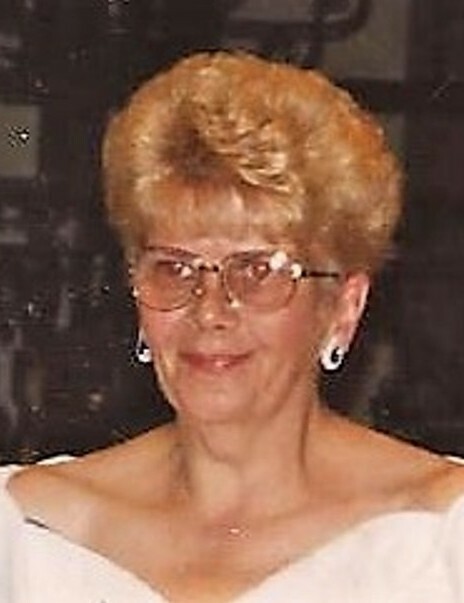 Sharon Caviston, 72, of Carbondale, died Friday, March 29th at the Carbondale Nursing Center. Born in Carbondale, daughter of the late Patrick and Dorothy Beahan Race, she was a member of Saint Rose of Lima Church, Carbondale. She attended St. Rose High School, Carbondale, and graduated in the class of 1964. Sharon enjoyed clerical work for many years. She retired after working as a clerk-typist for 17 years with the Department of Corrections. She had previously worked as the school secretary for 3 years at St. Rose Grade School. She enjoyed going to the casino. The loves of her life were truly her grandchildren: Xavier, Adrianna Rose, Nicholas, Nevaeh, Ethan, Kayla, and Shelby, and two great grandchildren: Lucy and Maisie. She is also survived by a son: Jeffrey Caviston; a daughter, Kristen Cost; two brothers: Patrick “Skip” Race and wife Gina; Donald Race and wife Bonnie; a sister-in-law: Carolyn Race; and several nieces and nephews. She was also preceded in death by two brothers: James “Jim” Race and Joseph Race. The funeral will be Wednesday from the Brennan & Brennan Funeral Home, Inc., 55 Lincoln Avenue, Carbondale, with a Mass of Christian Burial at 9:30 am in Saint Rose of Lima Church, Carbondale. Interment, St. Thomas Cemetery, Archbald. Friends may call Tuesday, from 4 to 8 pm. In lieu of flowers, memorial donations may be made to the Alzheimer’s Association 225 N. Michigan Ave., Fl. 17 Chicago, IL 60601 or the Dessin Animal Shelter, 138 Miller Drive, Honesdale, PA 18431.